Catchy title, eh? Here we go. Let’s light the bonfire and hurl some of our most hated tomes thereon. After my pixie-in-law tagged me in the challenge, I started penning the books I would add to the fire in my little cave. Some of them were on my kindle… so it got a bit messy. First-time tag! Woohoo! #1: An Over-Hyped Book Situation: You are in a bookstore when the zombies attack. Over the loudspeakers, you hear the military announce that over-hyped books are the zombies’ only weakness. What over-hyped book will you chuck at the zombies? Sorry, peeps. It was fine, it really was, but it was SO not worth all that hype. I had to read it for a college thing, then got about five minutes into the second book before I realized I didn’t like anyone, anything, or any part of the story enough to devote anymore time to it. #2: A Sequel Situation: You are caught in a torrential downpour and you’re probably the type who melts when you get wet. What sequel are you willing to use as an umbrella to protect yourself? 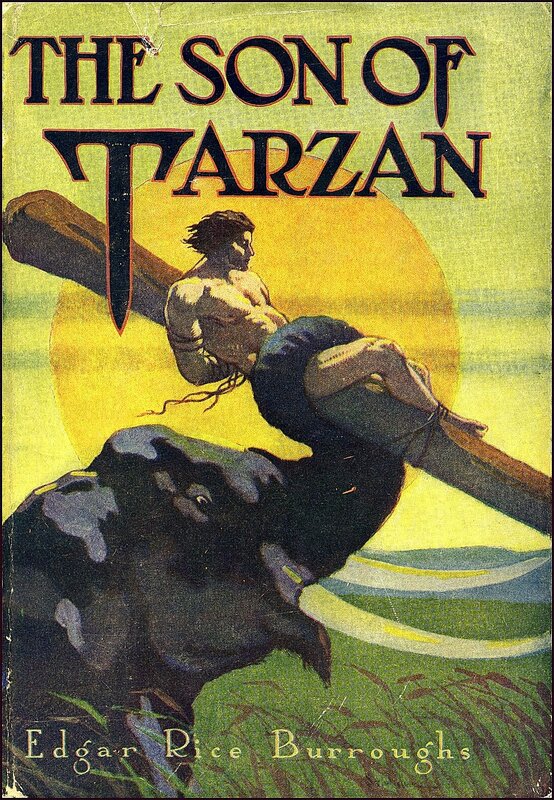 The first few Tarzan books were absolutely delightful. I mean, the casual racism has to be sorted through and the cannibalism percentage is a little high for even my tolerance, but… they were just good. Like chips you can’t stop eating. Sometimes I would have to hide my face in my pillow, I was too emotional to read the next paragraph. Then came along this book. It started out well enough, but I rage-quit the thing several times, and now it’s been months since I’ve picked up my kindle and flipped to this mess. I think the crux of it lies in this: Tarzan of the apes to Tarzan, Lord Greystoke is an epic redemption story. Human decent to animal behavior: idiocy. And I can’t stand a book populated by idiots. Nope. Can’t do it. This book enraged me. #3: A Classic Situation: You’re in English class and your professor won’t stop going on about a classic that “revolutionized literature”. Personally, you think the classic is garbage and you decide to express your opinion by hurling the book at his head. What classic is that? In spite of a friend whom I love luring me into reading this book… I gotta say, it left some scars, and a sickening taste in my mouth. 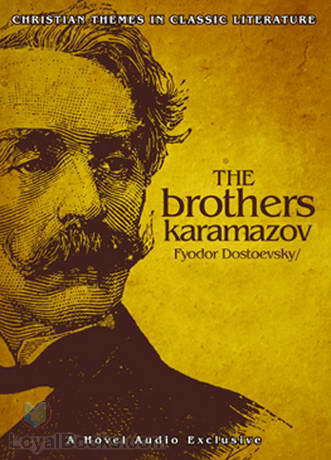 Though, to her credit, when I spoke of the parts of the book I admired, she agreed that I probably loved the parts which Dostoevsky wished his readers to love. I listened to it while I was in a running phase one year. Maybe it is the reason I don’t run anymore…? #4: A Least Favorite Book Situation: You’re hanging out at a bookstore (where else would you be?) when global warming somehow manages to turn the whole world into a frozen wasteland. Naturally, your only hope of survival is to burn a book. Which book would you not regret tossing into the fire? Are textbooks off limits here? I feel like we’re talking fiction, but in this scenario, I’d probably turn to a few of the useless educational books from my college days. There were some which were SO poorly written I don’t even have the words to say. I did, however, throw notes and copied parts into a bonfire… for what it’s worth. What’s that? Fiction, you say? Ugh. Fine. This book was a loathsome piece of trash. Normally, I wouldn’t even finish a book this bad. I would get to the third typo, something inane from the main character, or a cliched bit of dialogue and toss it. But Dee Henderson has written many characters whom I have come to love that I wanted to give her a chance to redeem herself after the 40-page trial (my mom always insisted on the 40 page rule for books we didn’t think we would like – it’s an excellent rule, and one I commend to all of you). Let me rephrase this: I read all the way to the end waiting for the plot-twist I assumed would happen with the villain. It didn’t. My brilliant plot-twist was infinitely better than the actual story. Turns out the villain was some random, off-screen chick with a grudge. Lame. Cliche, boring, and lame. It’s a pity, because most of her O’Malley series and several of her Uncommon Heroes books are really quite good. Another volume which… you know what? I’m going to save it for another blog post – one about taking a good idea and ruining it. Truly, I say to you, wasted potential is one of the most unattractive features a book can have. #5: A Series Situation: There’s a flooded stream you have to cross on your quest and you can’t get your feet wet. Which series (oh yeah, btw, you brought your whole bookshelf and also probably local library with you) will you use as stepping stones? I might not have loathed it as much as I did if I had not read her other works and realized that she DISMALLY AND REPEATEDLY PLAGIARIZED HERSELF. I mean COME ON, folks. Down to the same cheesy pickup lines from the same brooding love interests to the same bland protagonists all while soulful solo piano music plays in the background. Excuse me, I must go vomit. There was legitimately one scene which made me go back to the Shadowhunter series and look up to see just how shockingly close the rip-off was. Lazy. Poor quality, but so many more negative points for being repetitive. But given the depth of the water and the width of the river, let’s also throw all of Stephanie Meyer’s works in, too. Lastly, I’m gonna throw this tag to MirriamNeal, Jolie and Piper’s Writing, and Kristen Dawson. Go on, rant for a while about the books that you wanted to use as kindling. It’s fun.